This Family Favorite Rice (a.k.a. 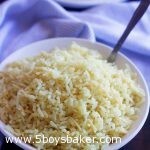 Yellow Rice) is a staple around our house. It’s hands down my boy’s favorite rice ever. It goes perfectly with chicken, pork or steak and is my go-to side dish over and over again. It’s crazy delicious! Does anybody else sometimes struggle with side dishes like I do? Thank goodness for this Family Favorite Rice . . .it’s been a lifesaver on so many occasions over the years. 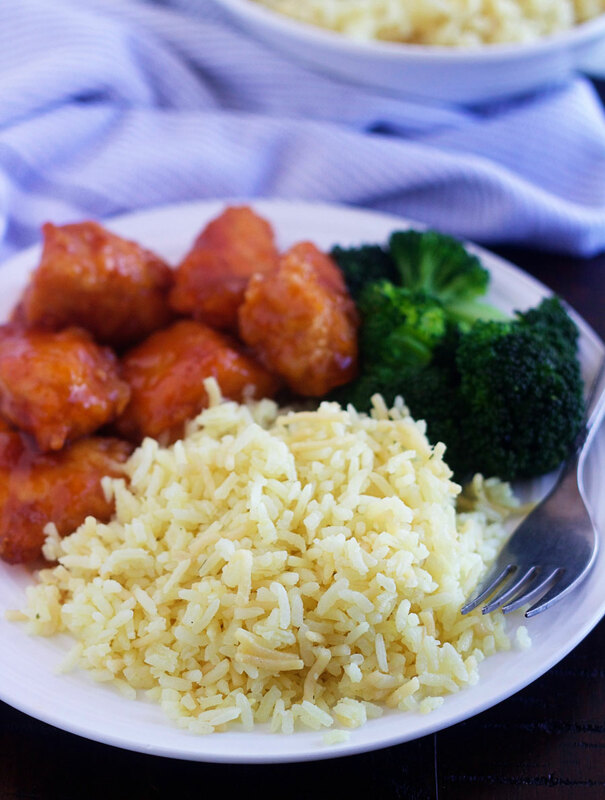 If there is one thing my kids would eat on a weekly, no make that a daily basis, it would be this rice. When they find out I’m making yellow rice for dinner, they seriously are ecstatic — it’s like they just won the lottery. I’m not exaggerating about that. This is one of my most favorite recipes I’ve ever gotten from my mother-in-law over the years. This rice goes so well with anything. We love it with sweet-n-sour chicken, flank steak, meatballs, chicken cordon bleu, ham, pork loin — just to name a few. It is definitely my “go-to” recipe when I need a rice dish. It’s so simple to throw together and is seriously delicious! 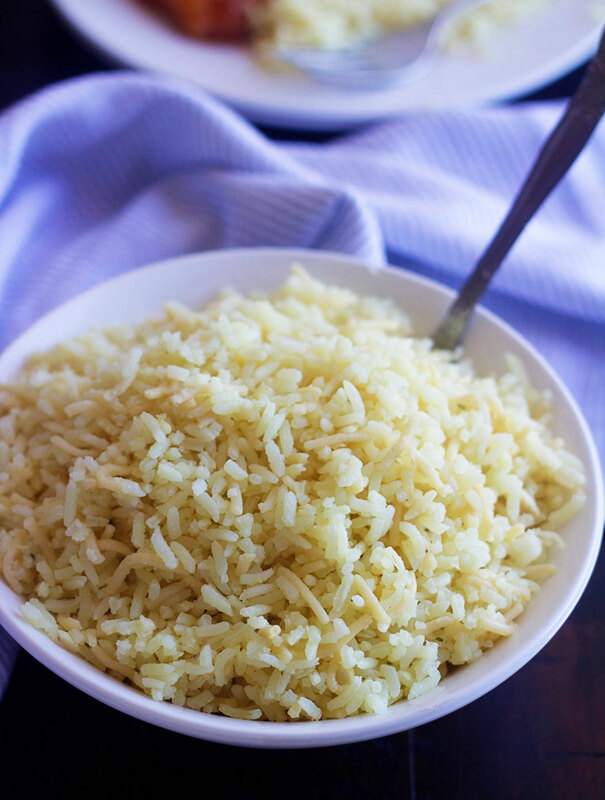 This yellow rice is one of our family favorites. So, so delicious and goes well with so many things. You will love this! In a large skillet or fry pan place bouillon cubes, butter, dry soup mix and water. Bring to a boil and stir until bouillon has dissolved. Pour into a 9x13 glass dish. Stir in the rice. Cover with foil and bake for 30 min. After you take it out of the oven, remove the foil and stir well. Enjoy!! My sister told me about your new web sight and how fabulous your recipes were. My kids love your yellow rice dish! I even added corn to it to get a vegetable in there. Thanks for checking my blog. We love the rice too, it’s our favorite. Great idea to add the corn, I’ll have to try it. I agree! It’s about the only thing Mason will eat on a regular basis – and he will eat it by the cupfuls! Good thing I have TONS of rice in my food storage. I’m sure they like it with all that butter and salt. Anybody would like it. Is the rice cooked or raw when you mix it in? Do you put the noodles from the Lipton mix into this as well? Hi Emily! Yes, you put the whole packet in. 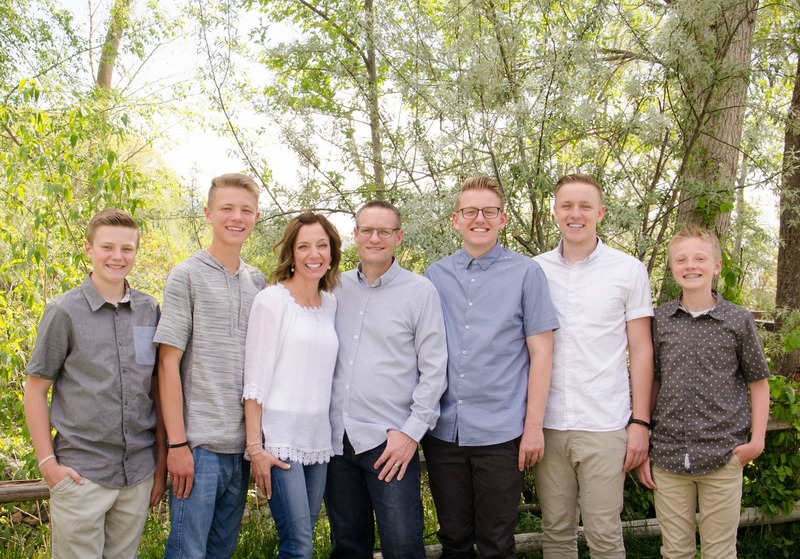 I hope you love it as much as we do.